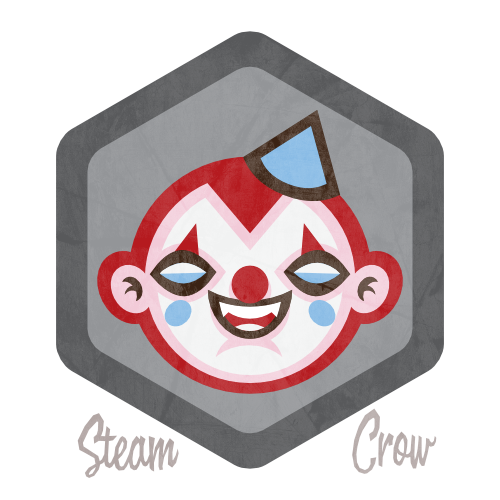 The Clownie Spirit Badge was made to help protect you against the ravages of the Clowna, a most dangerous and wicked monster. When Clowna see that you have this badge on, they’ll believe that you are their friend, and leave you alone. Or, maybe you just like clowns; that works too. 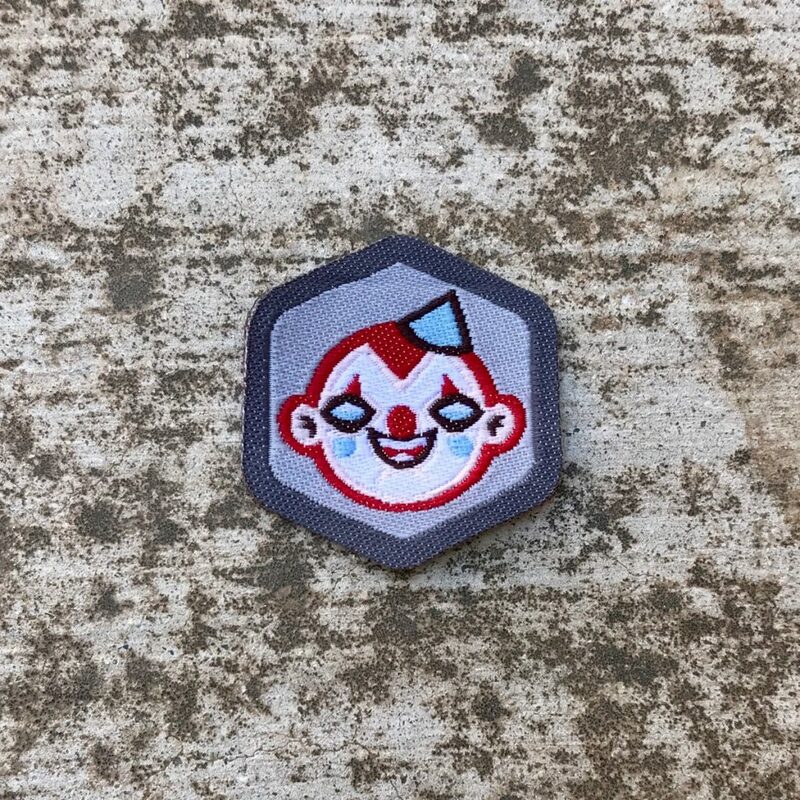 There is but 1 level of the Clownie badge. The Clownie badge is worth 10 Glory points, just like most Spirit Badges. Clowns have red noses, probably due to the fact that they have a very amazing sense of smell. Take your photo, in uniform, with a clown. Add the photo to your Rangers Sketchbook.